I’ve been quiet on the blog as I went on a self-declared blog-liday. Well it was June and we’ve been busy with the kids, exploring places and having fun. I also took some time to read a book called Mind in the Making: The Seven Essential Life Skills Every Child Needs by Ellen Galinsky. In this post, I’ll be focusing on skill no.2 — perspective taking. 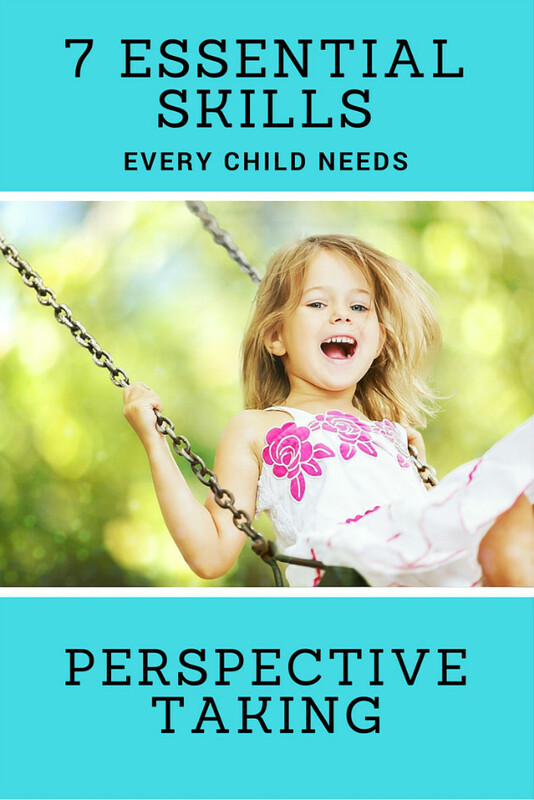 Galinsky listed a few suggestions on how we can help our kids grow their sense of others’ feelings, and here are a few that particularly spoke to me. We need to be able to understand other people’s point of view and feelings first. Then we would be in a better position to guide our kids. In today’s academic arms race culture, we race from one tuition class to another, and often neglect being with people and social activities for our young. This book reminds us of the essential-ness of human connection, and how it benefits our sense of well-being. We all need to be inter-dependent and develop trusting relationships, not just independence. It is important that we affirm them when they are asking for some attention and acknowledgement. It doesn’t mean dropping everything else straightaway. But it will make a difference if we intentionally tune in at different points of the day. Very often we feel we can’t burden our kids with our feelings, and so we put them aside. But it’s okay to mention that you’ve had a hard day, and just need some time to yourself to recover. Galinsky also suggests reminding the kids it’s not their fault, as some children can be quick to assume it is. When we focus on disciplining the wrong-doer, and neglect asking the ‘victim’ how he/she feels, is she okay etc, the wrong-doer doesn’t learn about the consequences of his actions upon the victim. Point out the consequence, the feelings, the pain, and it’s likely that the child will get the message that his actions can hurt others, and that hurting others is undesirable. But research also shows that when this discipline gets tampered with harsh disciplinary actions, the child is also less likely to learn to be more considerate of others. For some reason, harshness hinders their ability to learn from the incident. What a reminder to us all to make use of everyday teaching moments to teach our children to see and respect the perspectives and feelings of others. **There are affiliate links in this post. It means that any purchases made by you would generate some income for this blog, but it’s at no extra cost to you! Thank you! Looks like a great book! Point 5 is striking a cord in me. I’m usually harsh and strict with my boy who’s really active and playful. I need a better alternative.